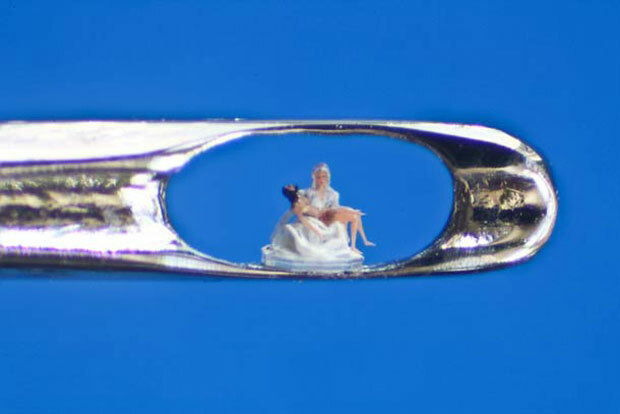 Some people find it very difficult to pass a thread through the head of a sewing needle pin. 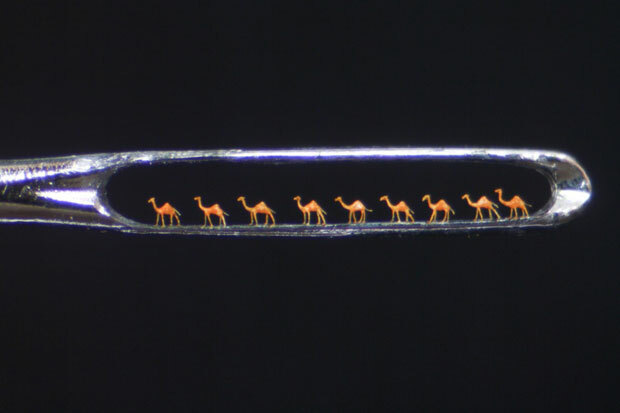 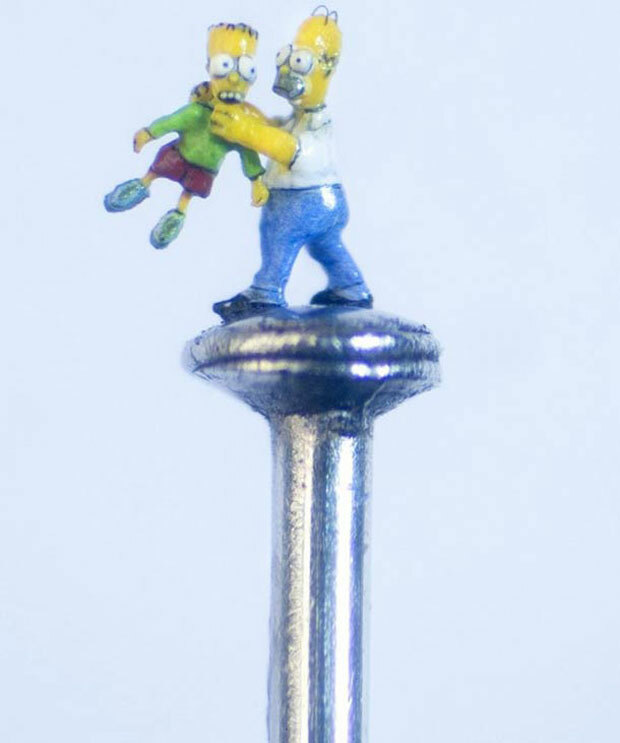 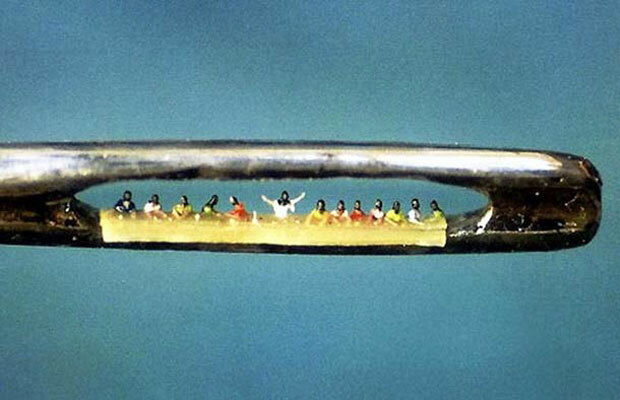 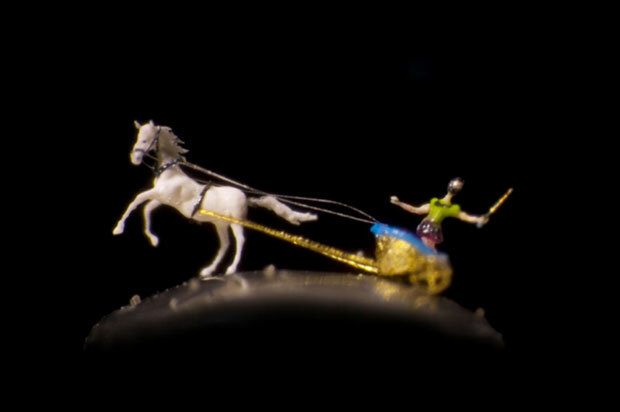 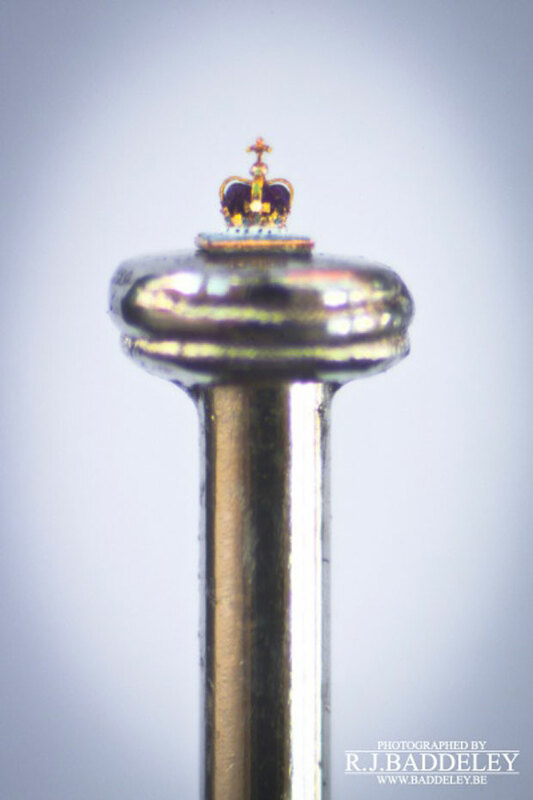 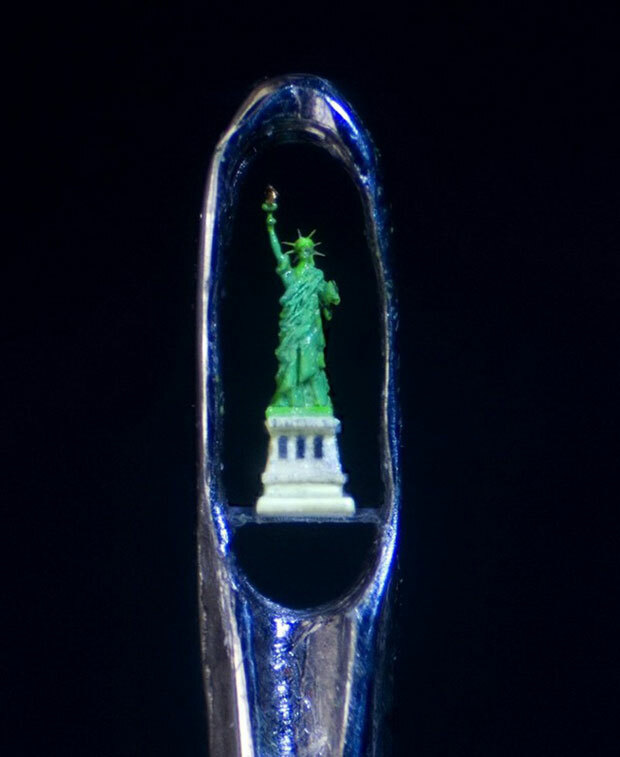 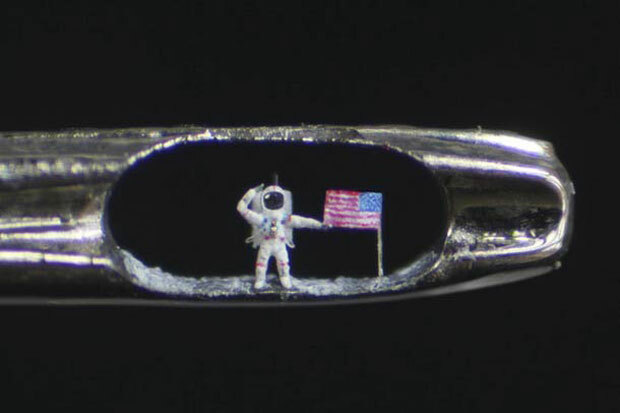 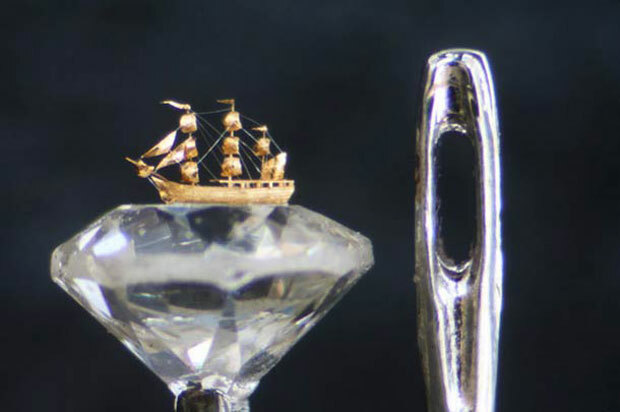 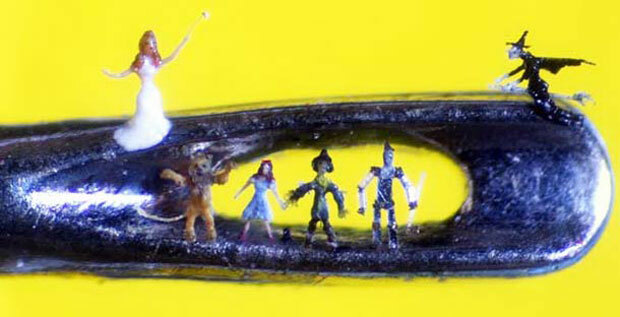 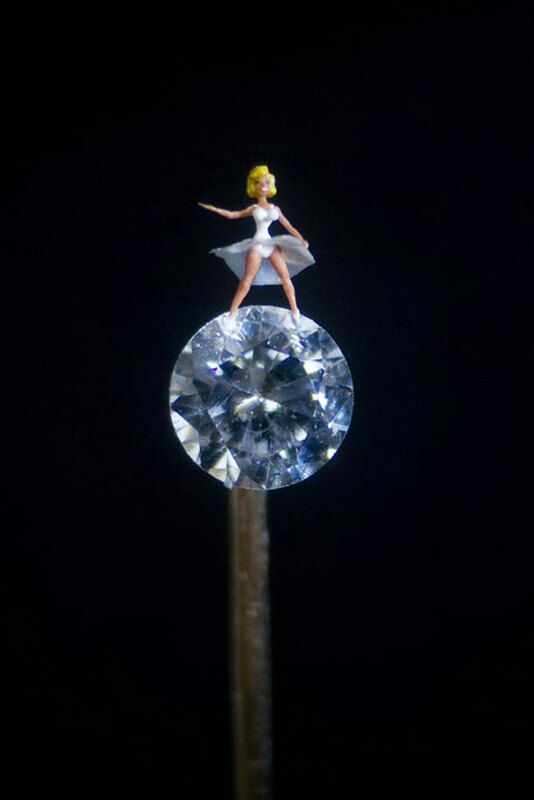 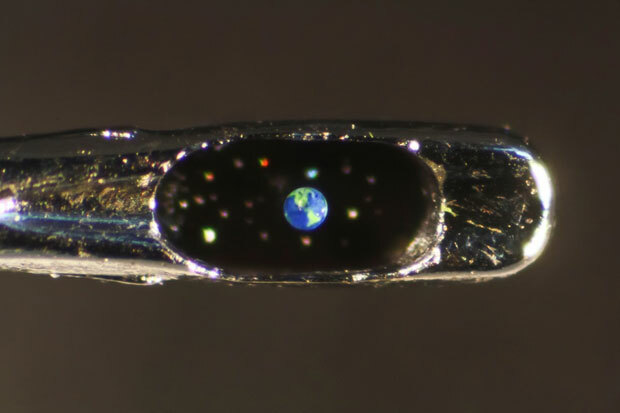 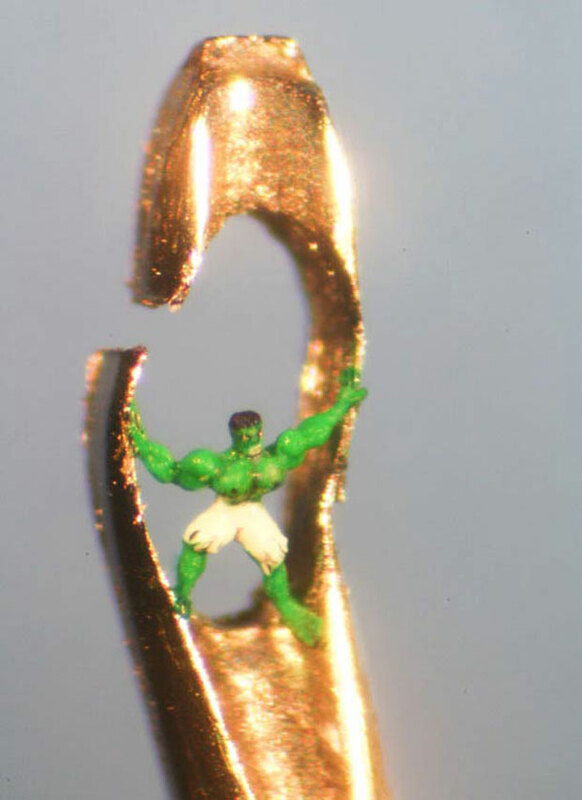 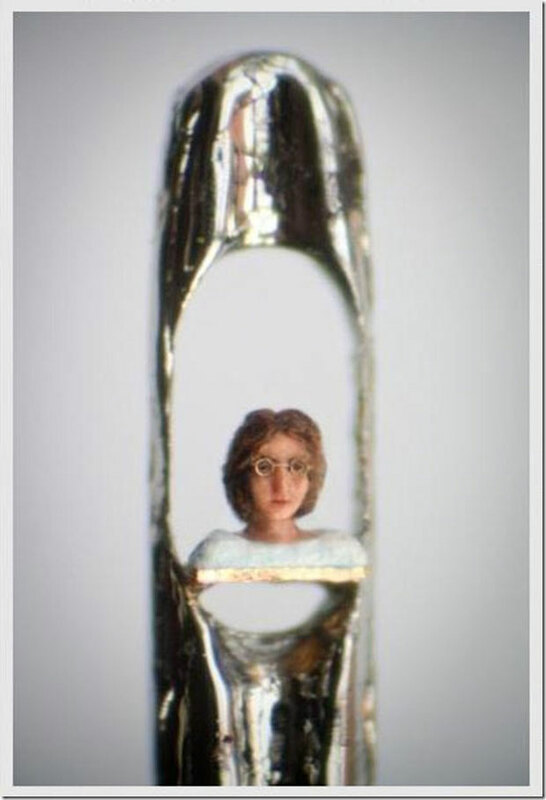 Despite of that, an American artist creates surprising microscopic sculptures of the size of the head of the needle. 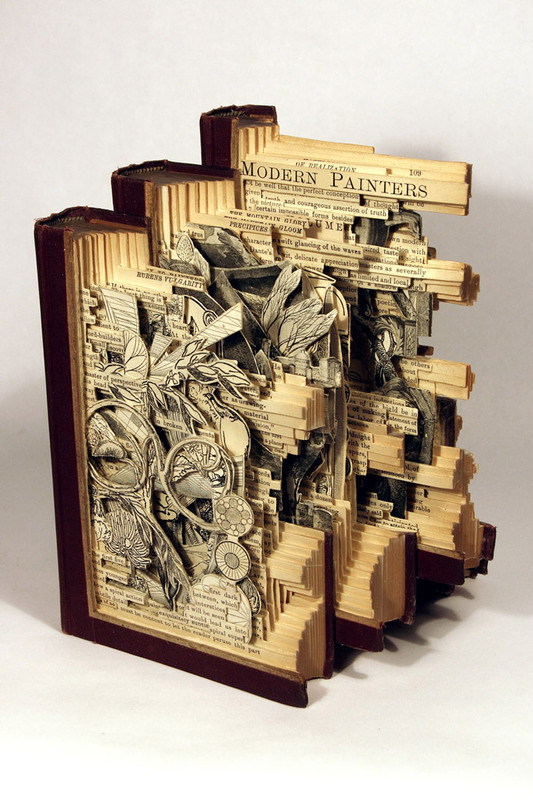 Discover without delay this interesting artwork. 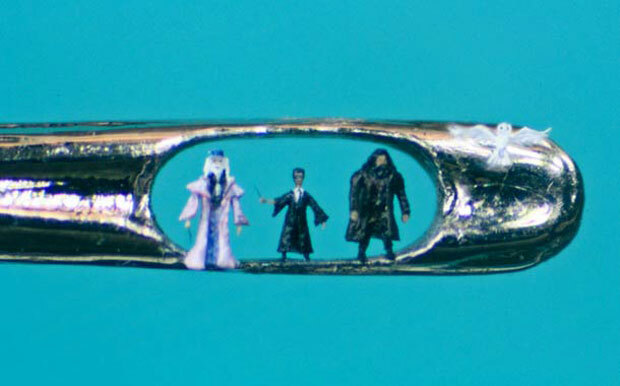 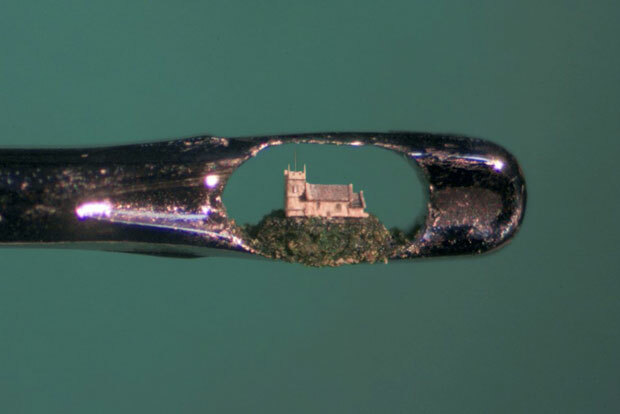 The micro sculptor artist Willard Wigan began his career at the age of five years: “I started making houses for ants because I thought they needed a place to live. 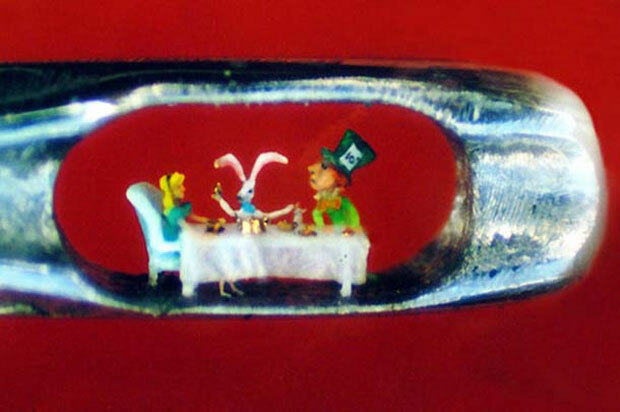 Then I made ​​shoes and hats for them. 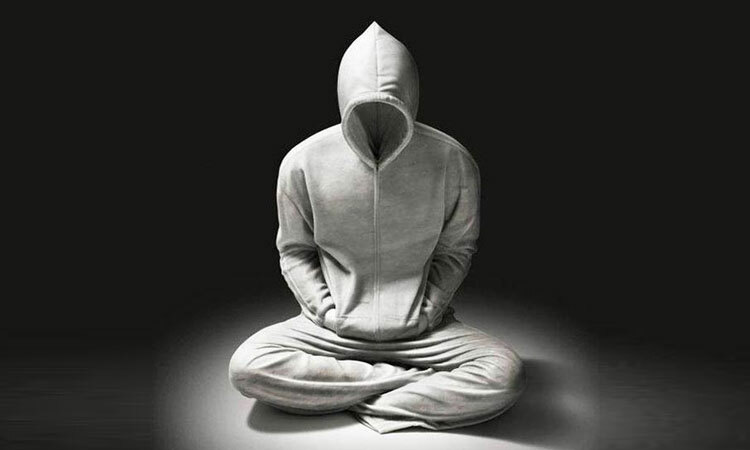 It was a fantasy world that allowed me to escape”, he explains. 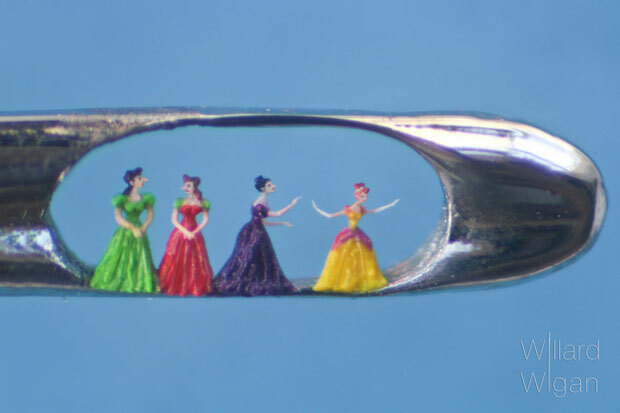 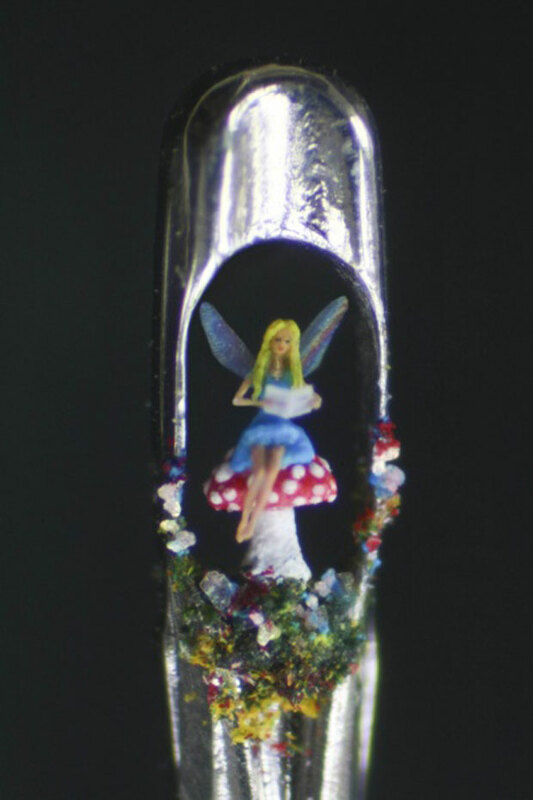 Since then Willard Wigan started making beautiful sculptures that can only be seen with the help of a microscope. 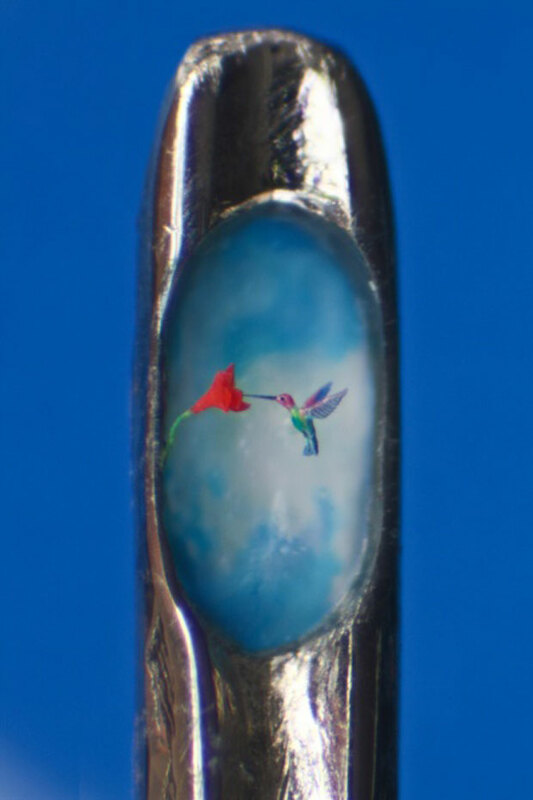 While making these artworks, Willard must enter a meditative state where the beating of the heart slows down, this prevent his hands from trembling. 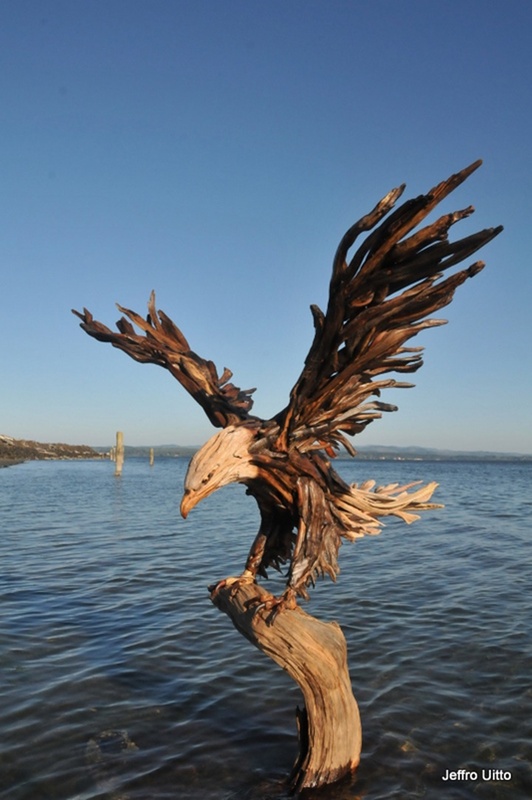 These sculptures are made ​​with precision and control. 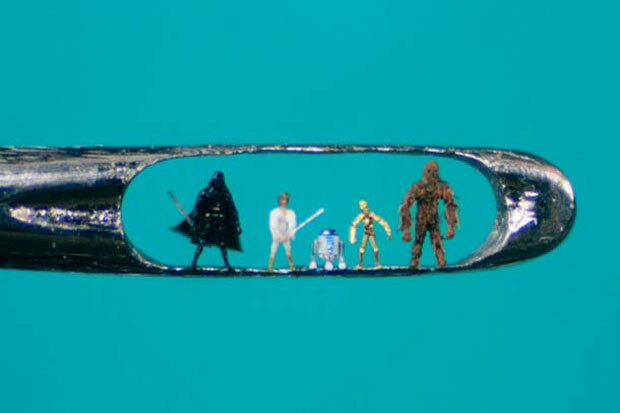 Willam Wigan takes us to the magical world where we see the miniaturized version of Harry Potter, Star Wars and the animated artwork of Disney. 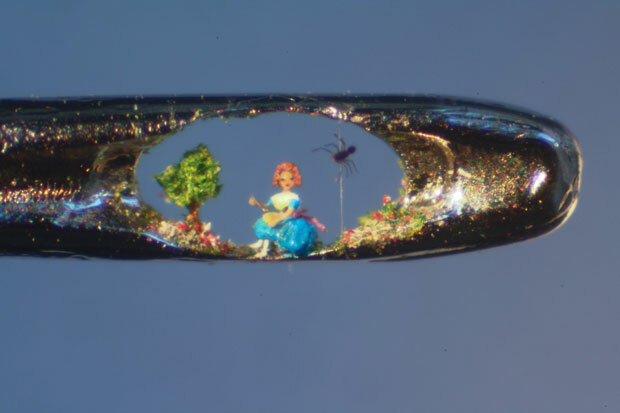 This kind of infinitely small creations make us dizzy! 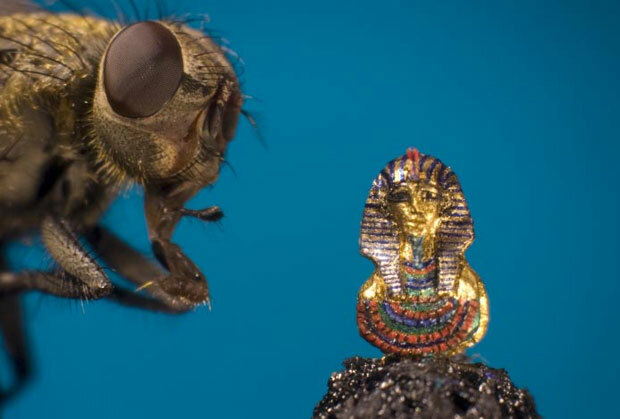 As can be seen that some of them are even smaller than flies, it’s just incredible! 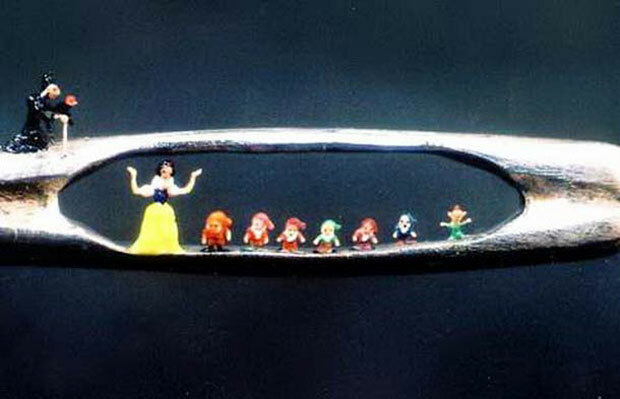 Which one of these works did you like the most?